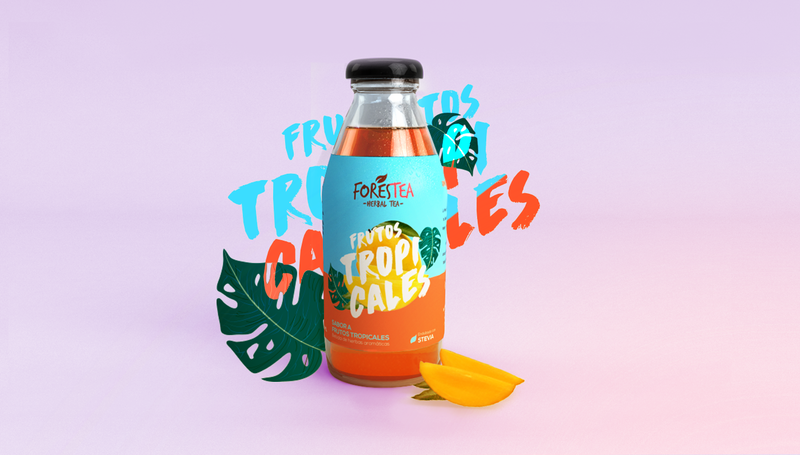 Forests a natural drink that born to turn the experience of drinking an iced tea into something different and unique, an elixir of youth with the combination of fruits flavors and selected plants that produce a highly refreshing effect and with the colorful presentation you will stop the world wherever you go. 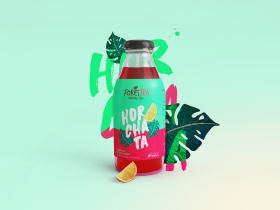 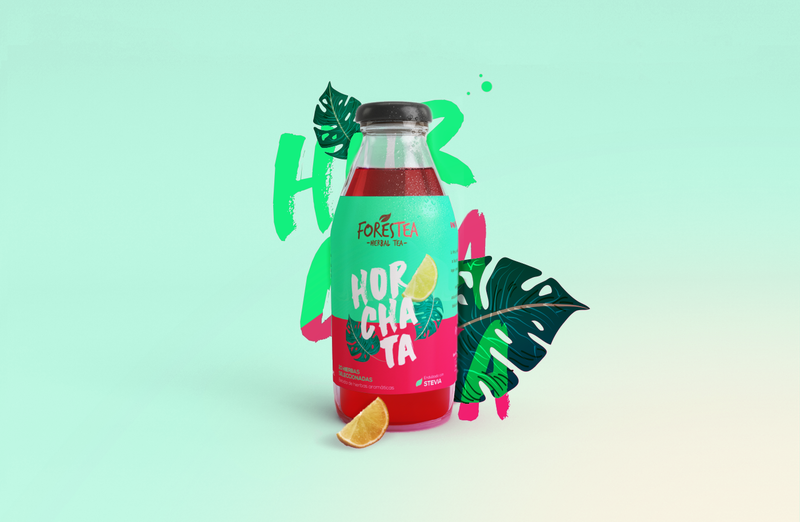 It comes in 3 different presentation: Horchata is a mixture of plants which the amaranto is the flower that make our tea red, also for a relaxing time you can drink Strawberry & Lemon mix with mint and there's a tropical fruits flavor that makes you feel so refresh in tropical weather. 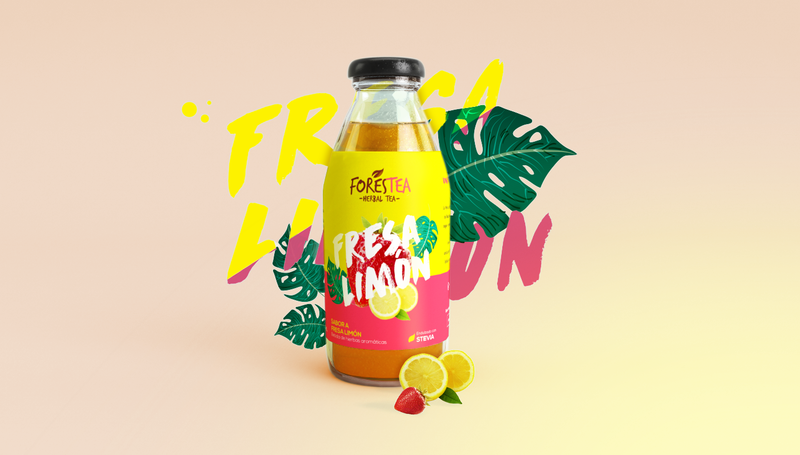 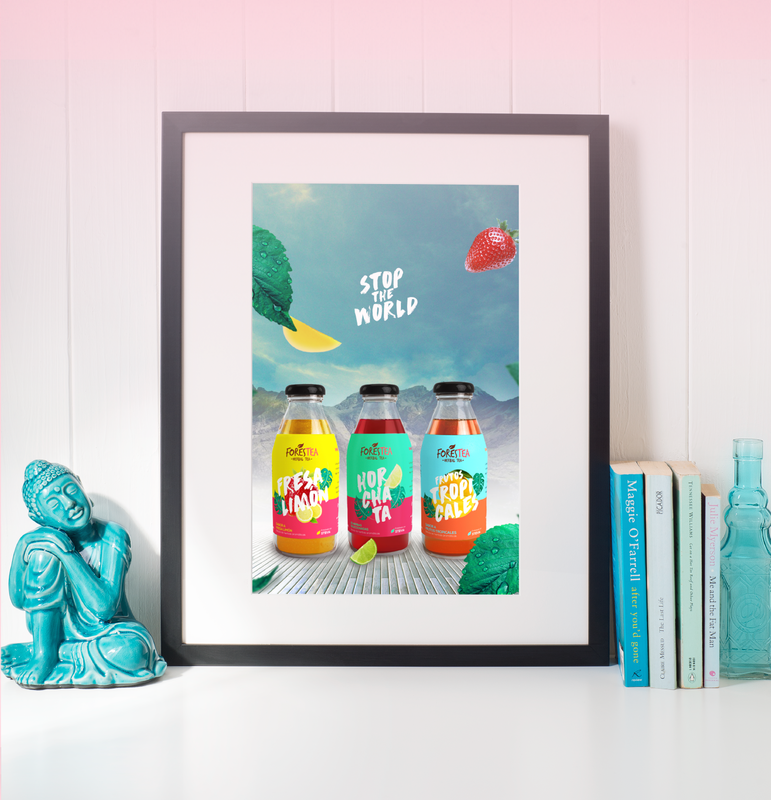 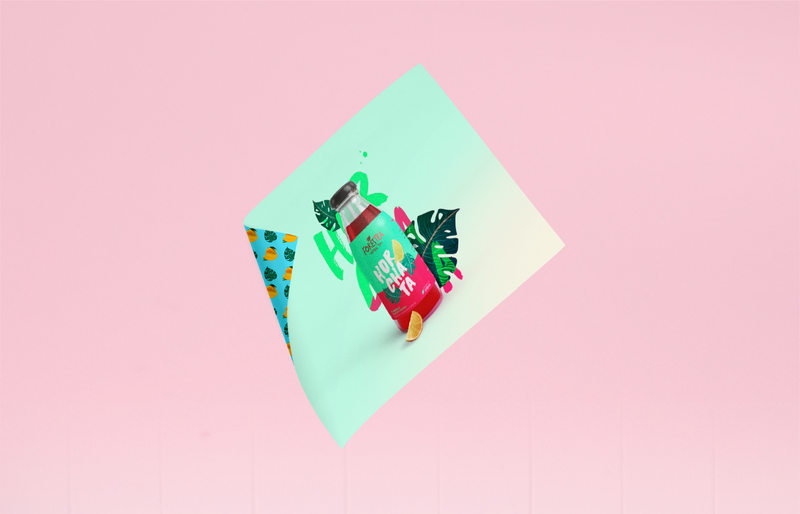 The combination of fruits and natural plants with no preservatives and with an additional plus that Forestea helps you feel better and the purpose of helping you to be more natural.